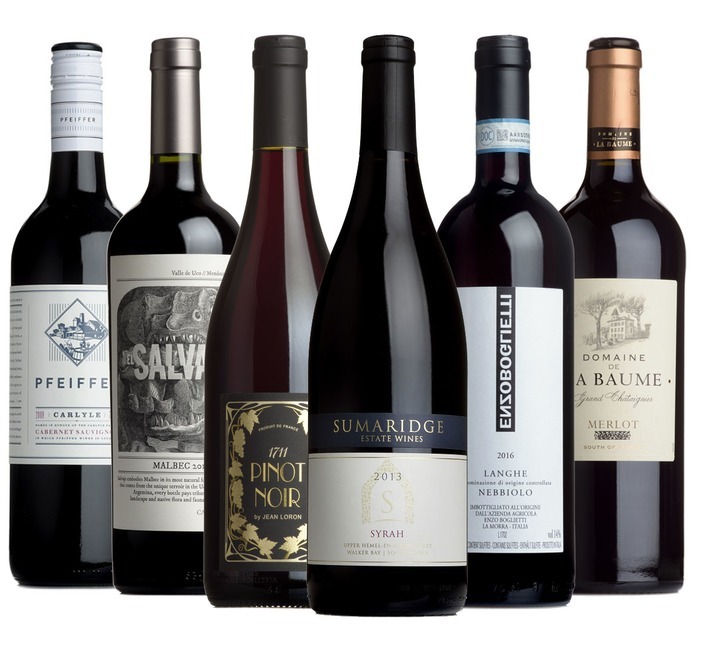 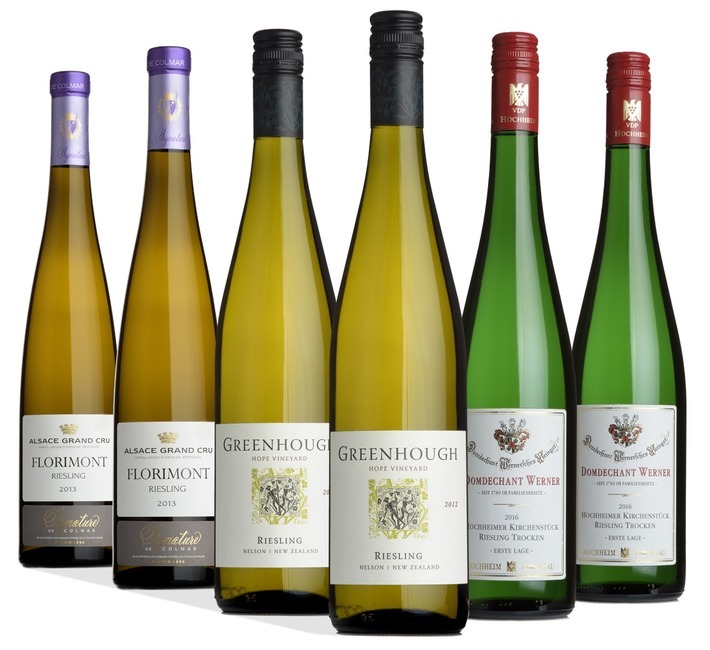 Explore our ever-popular range of 'Great Grape' mixed cases, which are ideal for your Christmas and New Year celebrations or to send as a gift. 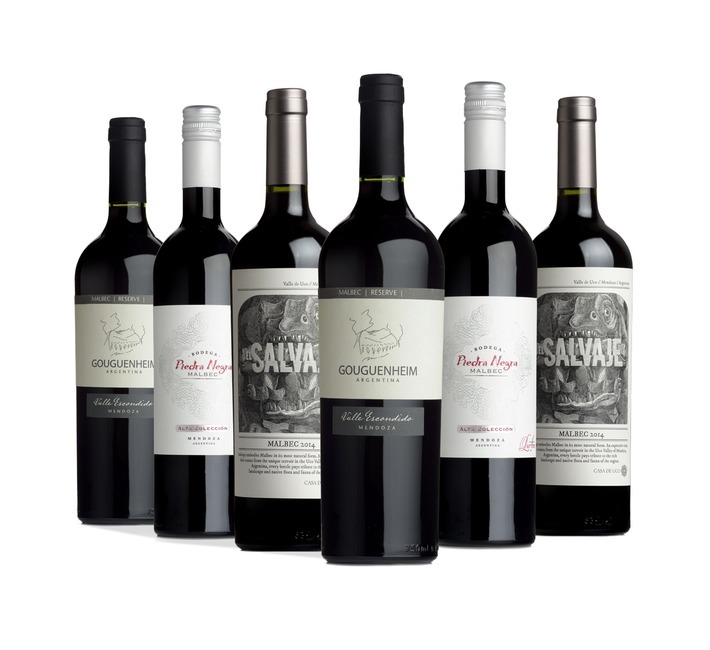 We've put together mixed cases that will take you on a journey of discovery through the world's great grape varieties. 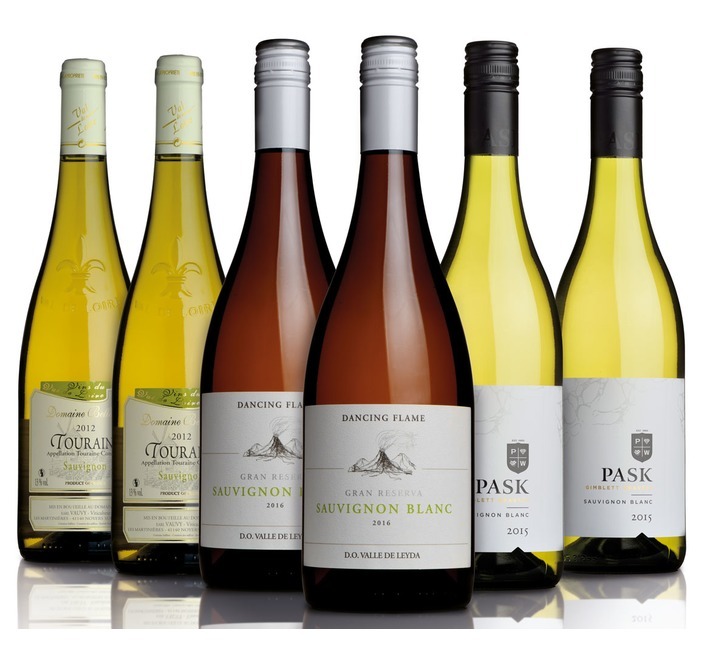 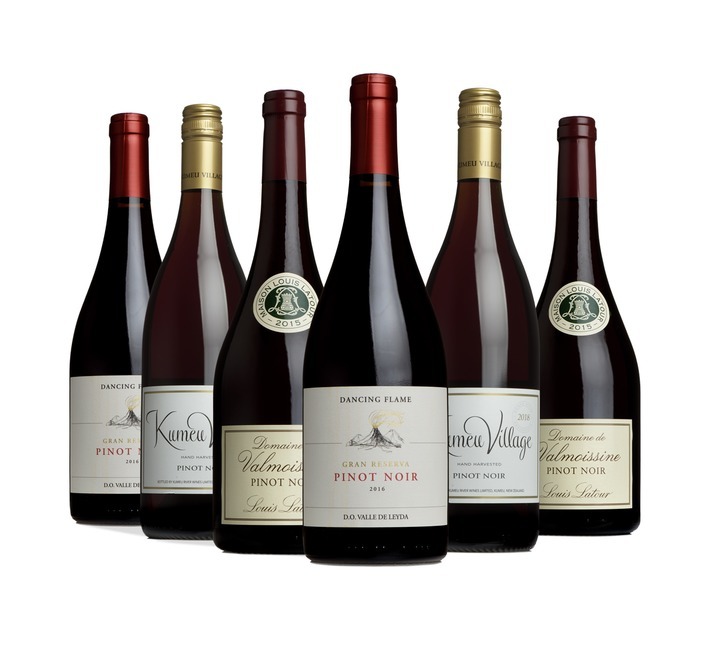 Whether you are a lover of red, white, Pinot Noir or Sauvignon Blanc, we have a case for you.